What do you envision when someone talks about SEO? For the average person, it’s probably optimizing website elements, blogging and writing content, and perhaps optimizing for conversions. 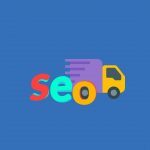 But equally important are several “off-page” factors – things that are not on your site but can send traffic to the site, help with search rankings, or even generate business and leads on their own. We’ll discuss some key off-page elements and how to use them below. This post is targeted towards local SMBs, but most of this is applicable to larger businesses and ecommerce sites as well. Ever hear the phrase “Content is King?” It’s true that if you don’t have effectively written content that addresses the needs of your audience you’ll have a hard time keeping people on your site and generating conversions. 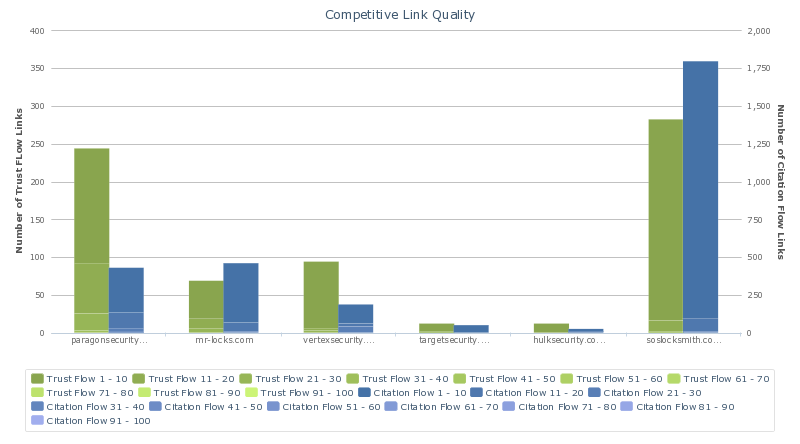 The link quality chart shows, for a handful of competitive sites, inbound links ranked by “Trust Flow” (green) and “Citation Flow” (blue). “Trust Flow” is number that predicts how trustworthy a site is based on how other trustworthy sites link to it, and “Citation Flow” predicts how influential a URL is based on how many other sites link to it in general. We want our sites to have links from high-ranked URLs in both Trust Flow and Citation Flow. But just as important are links – specifically, backlinks. Links from other sites TO your site are the lifeblood of the web. Since the beginning, Google has viewed these inbound links as “votes” for your website. While search has evolved a lot since those early days, this still holds true. However not all links are equal. Links from ‘free for all” directories and similar sources don’t pack much of a punch and can even hurt you, if they’re excessive. Google likes to see links that are relevant (by topic or by location), natural or earned (as opposed to a self-created “link scheme”) and of good quality (i.e. not from a spam site or a site that links to anybody and everybody.) The more “authority” the linking site has, the better. So how does a small business get links of this type? Sponsorships – Local charities, fundraising events and sports teams often provide a link (and some swag) as a “thank you” to their sponsors. If you’re a local business, anything in your geographic area is relevant. Sponsorships can run from the gamut from about $100/year on up, but they pack a nice punch and may have tax advantages to boot. For the less expensive end, try farmers markets and kids’ sports teams. Spy on your competitors – Software like Majestic or MOZ’s Link Explorer can tell you who links to your competitors. Go through your competitors’ links to see what sites link to them. Usually you will need to reach out to the site owner. This is tedious work and you will often find a lot of links not worth your trouble, but the occasional gem makes it worthwhile. Resource lists and vertical directories – These are worth having if the source is curated and relevant. 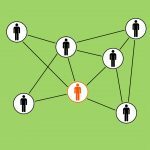 To find resource lists, think about what kind of businesses might refer clients to a business like yours. If you find one with competitors listed, contact them and ask if they would list you too. School and Professional Directories – Does your school maintain an alumni directory? Often you can get a listing there that links back to your business. Help your community – Not into hours of computer research or outreach emails? This is an easy one. Do something that benefits your community – a local charity or cause – and let the local press know about it. Some ideas: A food drive, a coat drive, donate goods or services, raise funds for a local cause. Summary: Building a strong link profile can be a lot of work, but it can also pay off very well as long as you go for quality and relevance over quantity. Business listings on 3rd party sites are another way to drive business to your web site, your phone, or straight to your door. Are there well-established “authority” sites which rank well for your most coveted search terms? A business directory site like HomeAdvisor or YP.com would be an example. As a small business, you probably can’t “beat” them but you can usually “join” them and use them to your advantage. Register and fill out a business profile on these sites, being sure to include a good description and photos. 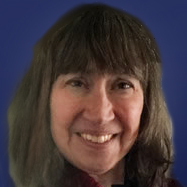 Spend a few minutes to make your profile attractive and compelling. Tip: Most of these sites have a free plan and one or more paid plans – there are a few exceptions, but overall the paid plans are rarely worth it. Stick to the free profile and make the most of it. Fun fact: This is sometimes called “Barnacle SEO” – because you attach your business to something much bigger and stronger than your own site. Important: Be sure your business has a completed and well-optimized “Google My Business” profile. These show up for brand searches and some generic searches as well as Google Maps searches. They’re big and eye-catching and take up a lot of real-estate on the search results page. Read and follow the guidelines carefully, and fill out all the information they let you provide – the more the better. Upload pictures of your business too. Once your page is verified and live, you can check under “insights” to see how your page is performing. Google will also give you optimization tips for your page as they see fit. So many searchers use online review sites that they’re impossible to ignore! Claim and complete a profile for your business on Yelp and any other review sites that come up when you search for “best [your business type]” or “ [your business type] reviews”. Almost as important as claiming your profile is following through. Monitor and respond to your reviews. If it’s negative, keep your response polite and professional – how you take criticism says as much or more about your business as the customer’s review. Respond to the positive reviews too. People like to feel like their input matters – taking a minute to thank them for their business increases the odds of a future word-of-mouth referral to friends or family. 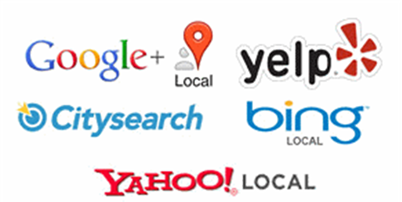 Need help with SEO for your local business? Call OpenMoves for a consultation and to learn how we can help you!